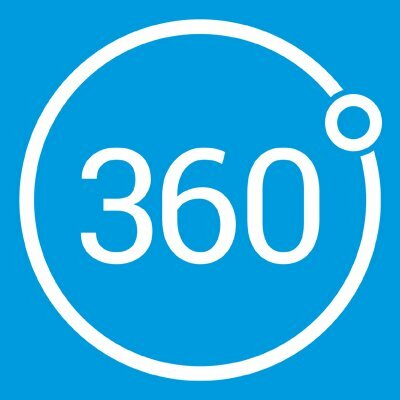 360Science for Alteryx is a contact data unification solution for Alteryx. 360Science is far more intelligent than processes that rely on conventional matchkeys to find matches. The 360-engine intelligently prepares data for matching, analyzes the database to grade data, locates records with points of similarity – then scores the the data to accurately grade the match.